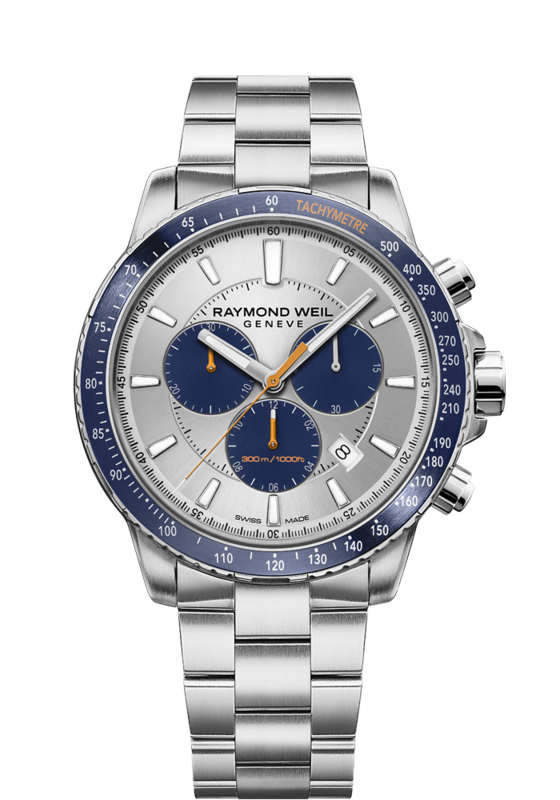 This tango quartz chronograph features a 43mm stainless steel case, an anodized blue aluminum bezel, a date window function between 4 and 5 o’clock, and a sleek silver dial contrasted with blue subdials and orange chronograph hands. 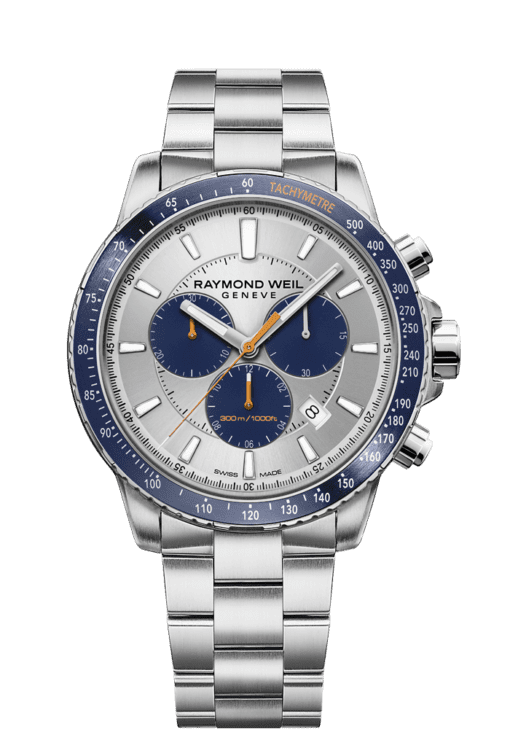 The stainless steel tango quartz chronograph is equipped with a Swiss quartz movement, an impressive 300m water resistance, and a stainless steel bracelet with a double push-security system proving to be the ideal timepiece for any occasion. 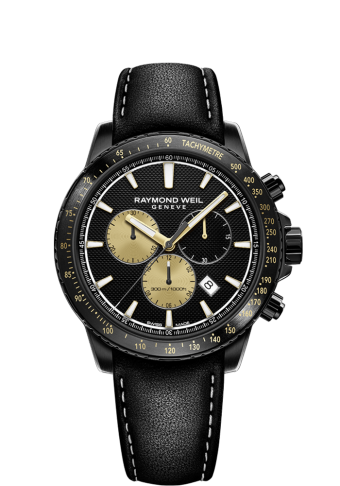 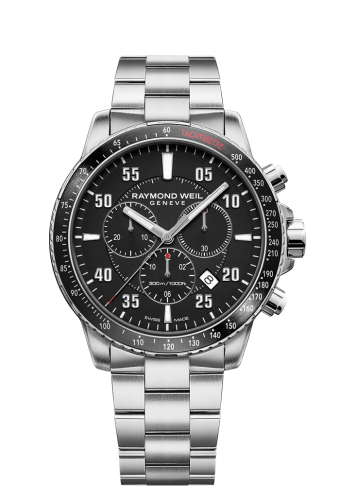 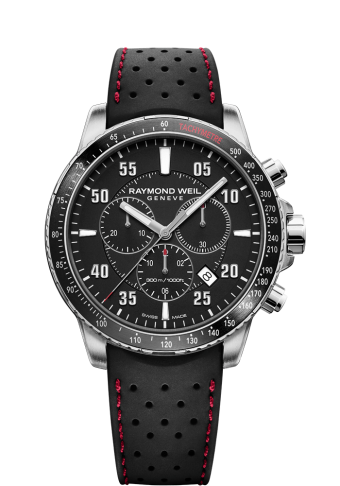 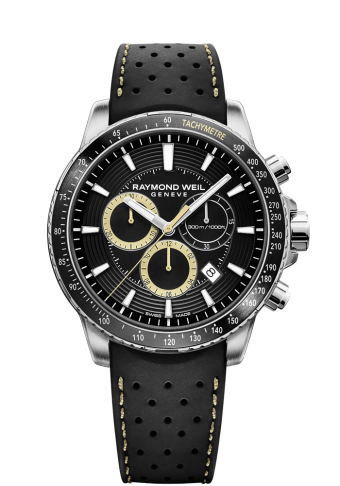 The tango collection embodies the passion that RAYMOND WEIL, the Swiss watchmaker puts into achieving timepieces of both aesthetic sensuality of design and rhythmic perfection. 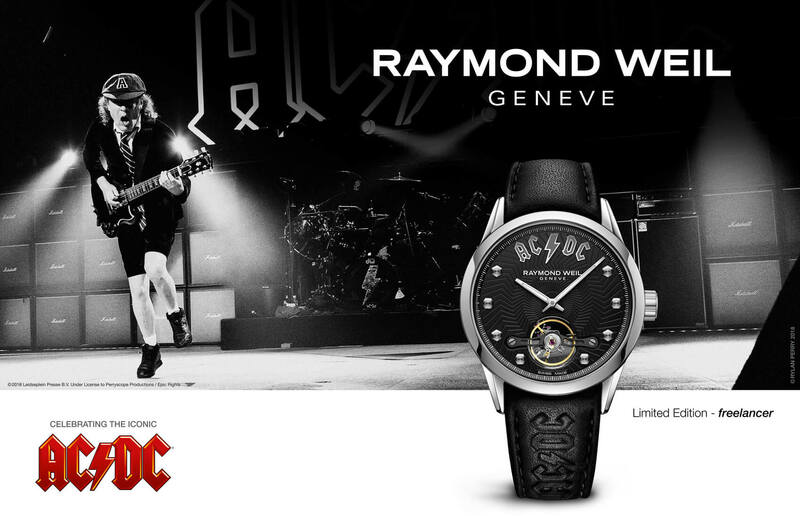 With its refined and modern design, this contemporary collection appeals to both men and women. 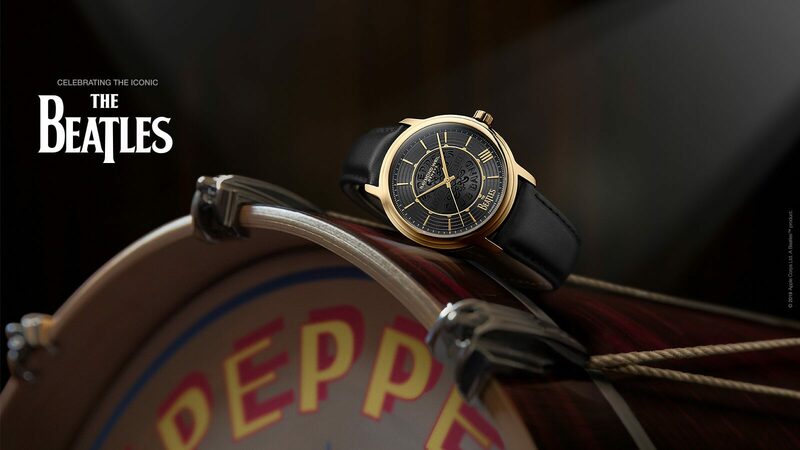 Featuring a quartz movement, the gents’ timepieces boast a sober and refined style. 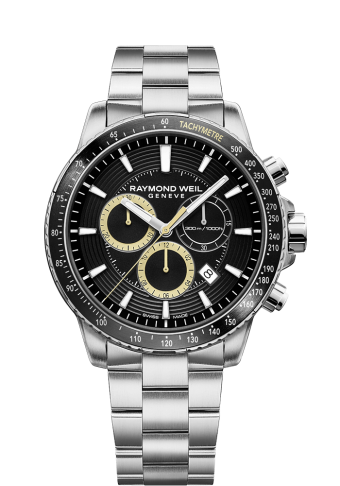 Distinctive style with a balance of proportions, the tango watch has a distinguishing signature bezel featuring six decorative screws. 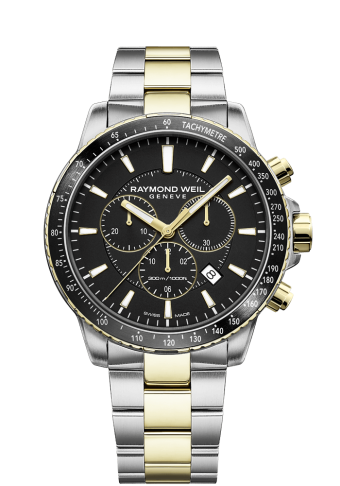 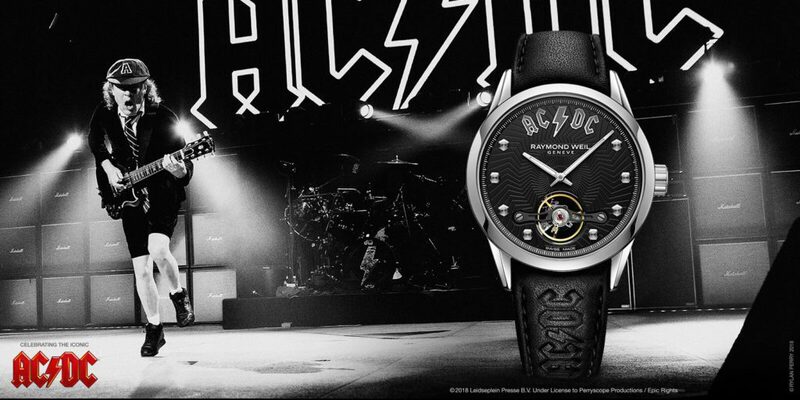 Functionality marries with sensual design, making this a watch worn to suit any occasion.